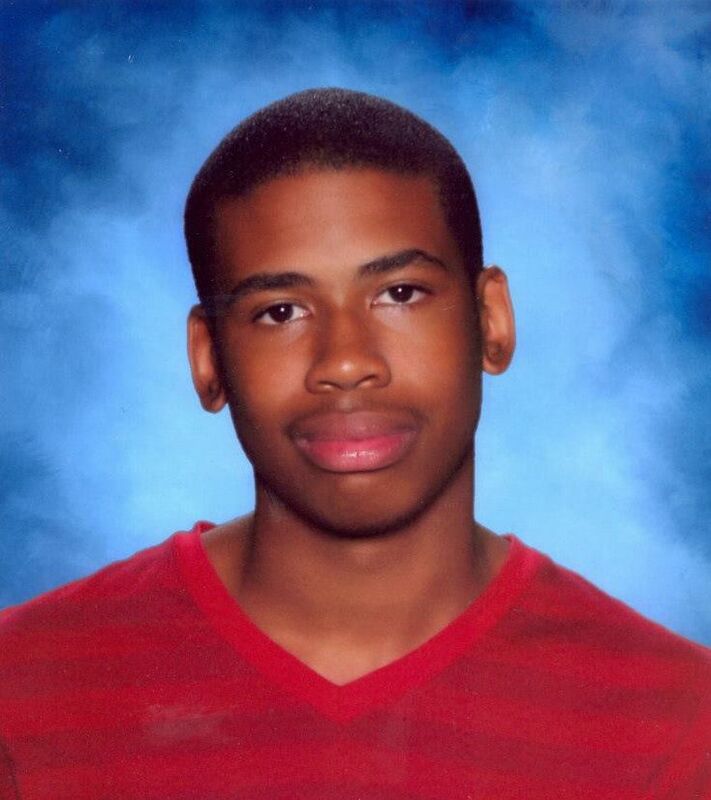 Michael Dunn has been sentenced to life without parole for the killing of 17-year-old Jordan Davis. The Jacksonville, Florida resident was sentenced to an additional 90 years for three attempted murder convictions and another 15 years for shooting into an occupied vehicle, reports NPR. “Mr. Dunn, your life is effectively over,” Judge Russell Healey said after the sentencing. Davis’ mother Lucia McBath addressed the court following the sentencing. “For years to come I will be forced to celebrate my son’s birthday without his presence,” she said, “I will be forever reminded of what might have been for my Jordan.” But she has forgiven Dunn, she added.